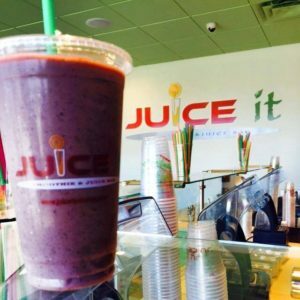 Fargo-Moorhead's #1 Smoothie & Juice Bar. Delicious and Nutritious Juices & Smoothies Made With Real Fruits, Fresh Veggies and NO Added Sugar! All smoothies are NOT created equal. 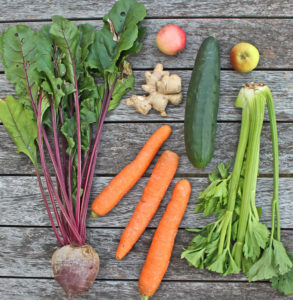 Our musically themed smoothies & juices are made from all natural fruits & vegetables. They are healthy, fun & taste great. Looking to jump start weight loss? Or just wanna detox? There are many great benefits of doing a juice cleanse and now you can get yours at JUICE IT! With 2 Fargo-Moorhead area locations, a great tasting smoothie is just a hop, skip & a jump away. Click below to find a location closest to you.